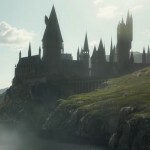 It’s been a slower news week in the wizarding world, but there is still much to look forward to, especially in theater! 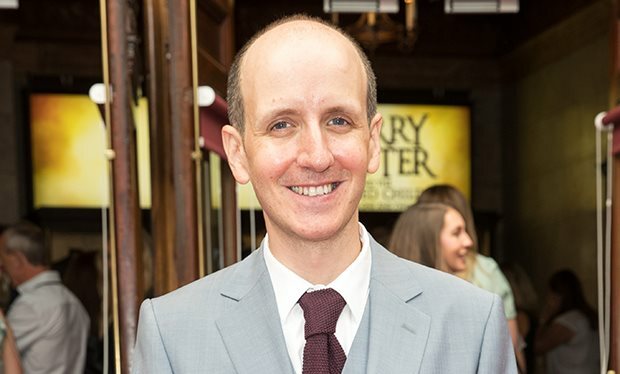 Our favorite Cursed Child alums, Anthony Boyle and Jamie Parker, both have big news regarding upcoming feature films Boyle attended a convention to promote the biopic Tolkien, while Parker joined the cast of another wartime drama. As for the new Broadway cast of Harry Potter and the Cursed Child, lead actors Jenny Jules and James Snyder made the news. Jules appeared on Broadway talk show #LiveatFive to discuss the play, and Snyder has been tapped to host a spring charity event. Finally, writer Jack Thorne continues to garner awards success, this time for his new series, The Virtues. 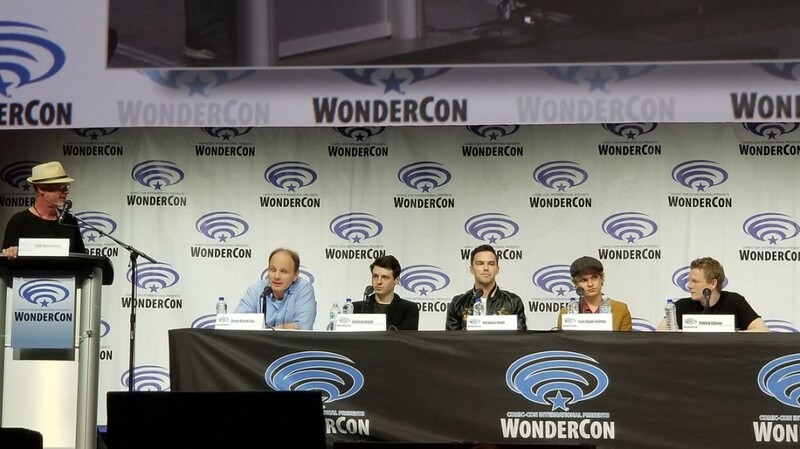 The “fellowship” from the highly-anticipated Tolkien biopic appeared at WonderCon 2019 over the weekend, including Cursed Child’s Anthony Boyle (G.B. Smith), Patrick Gibson (R.Q. Gilson), Tom Glynn-Carney (Christopher Wiseman) and Nicholas Hoult, who stars as author of the epic Lord of the Rings trilogy. The cast revealed that they bonded off-set hunting out Oxford pubs that were either in business during Tolkien’s time or similar to ones he was known to frequent. Boyle also revealed that he regularly played The Two Towers on his PlayStation 2. 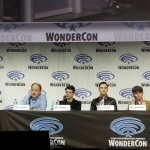 According to SYFYWire, in addition to the panel discussion, audience members viewed the teaser, full-length trailer and exclusive clips. Each clip touched on a major theme from the film, such as his love of languages and his love for Edith Bratt, the inspiration for his depiction of the Elven people and his novel Beren and Lúthien. The SDCC Unofficial Blog also reported that Fox Searchlight held a special early screening of the film Saturday, the day after the panel. Tickets to the 6 p.m. showing at the Century Stadium 25 & XD were distributed Friday morning to the first 250 fans. Re-watch the latest official trailer below! 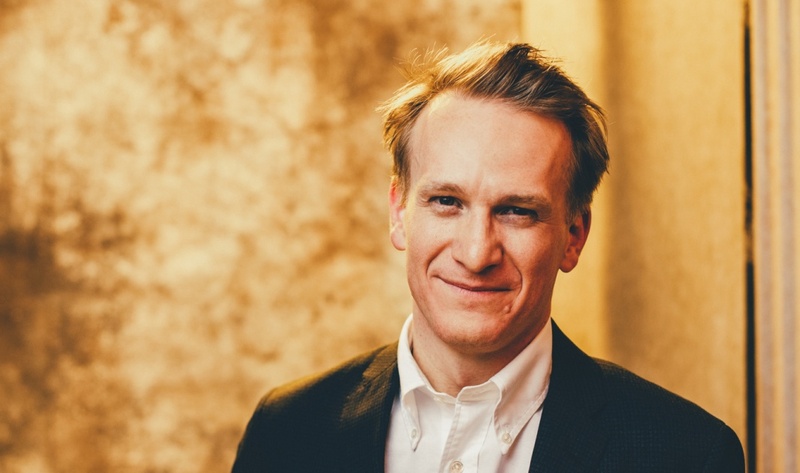 Deadline announced the latest casting details for Sam Mendes’ upcoming WWI drama, 1917, on Thursday, and Cursed Child alum Jamie Parker now finds himself among the stellar ensemble. He joins notable actors Mark Strong, Benedict Cumberbatch, Colin Firth, Andrew Scott, Richard Madden, Daniel Mays and Adrian Scarborough, among others. Specific roles have not been revealed other than to state that the film will follow two young soldiers, played by George MacKay and Dean Charles-Chapman, through a single day of warfare. The film is set to release in the U.S. and Canada on Dec. 25. No details regarding the production schedule have been announced, but we look forward to reporting more information as it becomes available. Jenny Jules, the latest actress to take on the iconic role of Hermione Granger-Weasley in Harry Potter and the Cursed Child, appeared on Broadway.com’s Tuesday edition of #LiveatFive. Jules revealed that she was a Potterhead before being cast and has read all the books. She also said that she is close with actress Noma Dumezweni, who originated the part, and called on her numerous times during the rehearsal process for tips and moral support. They discussed her husband Ralph Brown’s current Broadway run and the challenge of coordinating their schedules. Jules also expressed her enthusiasm for the challenge of taking on such an intense production, which runs at the length of two full plays. 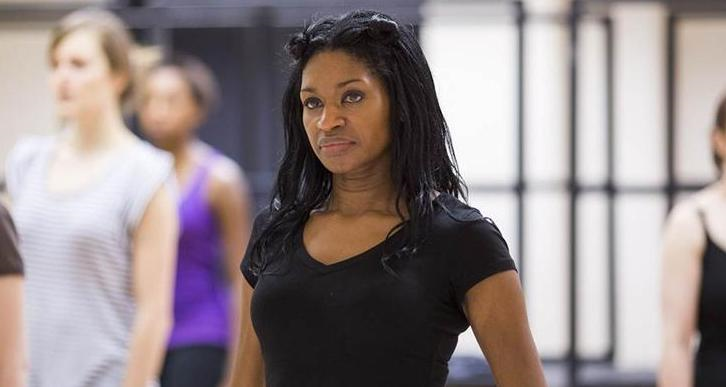 For more on Jenny Jules, read Leaky’s previous coverage of the Broadway cast changeover, here. 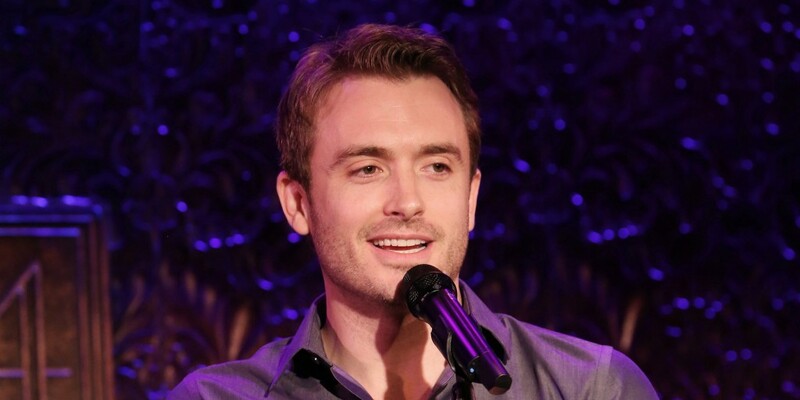 This year’s spring benefit for TheaterWorksUSA will be hosted by Broadway’s newest Harry Potter, James Snyder. The annual event will be held Monday, April 29 at The Current at Chelsea Piers, honoring Marco Masotti and Tracy Stein for their history of philanthropy, Judith C. Prince for her service as TheaterWorksUSA Board Chair and apple seeds (Allison Schlanger, Craig Schlanger, Alison Qualter Berna, Bobby Berna) for their work among New York City communities. Featured performers include Elena Shaddow, Quentin Earl Darrington, Kenita Miller, Kristy Cates, Carrie St. Louis, Dan DeLuca and 2019 graduates of NYU Tisch’s New Studio on Broadway. Tickets are available for $500, $750 and $1,000 here. The international Series Mania Festival ran March 22-30 this year, ending its run with a closing ceremony in Lille, France. The 2019 winners were announced at the ceremony, and Jack Thorne’s The Virtues picked up two awards. Deadline reported that The Virtues, created and written by Thorne and Shane Meadows, won the Grand Prix prize, and series lead Stephen Graham was also recognized with the Best Actor honor. The four-part Channel 4 drama premiered at the festival March 24.